A man has been taken to hospital after a Finglas stabbing. The man who was stabbed at around 5pm presented himself at a local Garda station with his injuries. 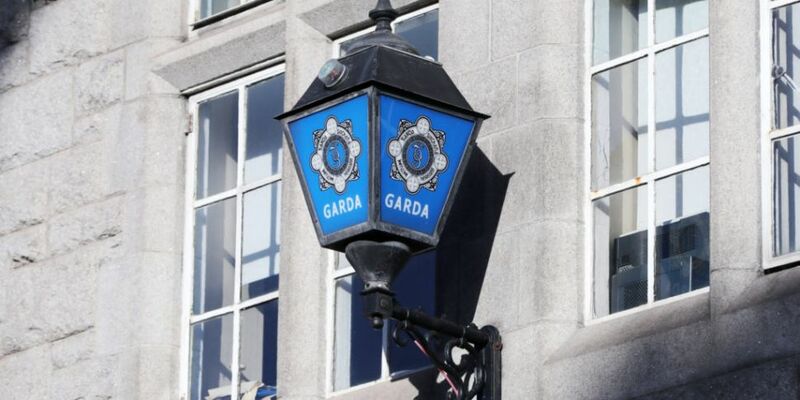 Gardai are investigating the incident which happened on the Liam Mellows Road. The man was afterwards transferred to Connolly Hospital in Blanchardstown.